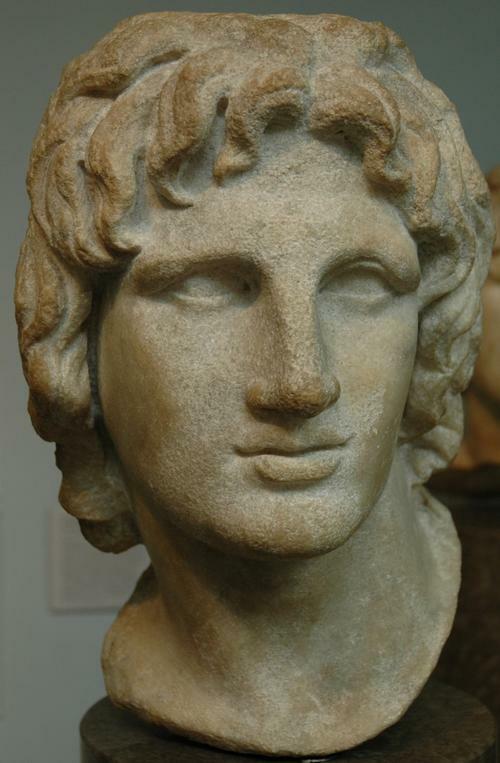 Alexander’s birthday is held to be on 20th or 21st July. 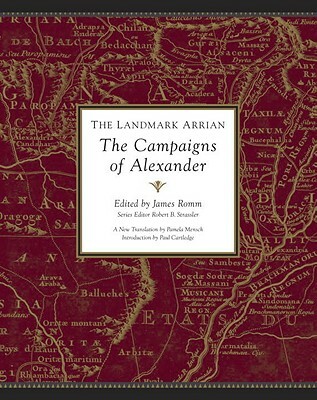 To celebrate this auspicious fact, the king is giving away a copy of The Landmark Arrian: The Campaigns of Alexander, which is on order from the Amazonian traders even as we speak (see its pro-file here). If you would like to go into the Corinthian helmet (or similar) simply drop the king’s Other Secretary an e-mail (thesecondachilles [at] gmail.com) explaining who your favourite person in the age of Alexander is, and why. Don’t say Alexander himself – that is taken as a given. If you prefer feel free to tweet Alexander your answer, or leave a comment on his Facebook page. There’s no word limit but please be reasonable! The names of all entrants will be put on a slip of paper, which will then be pulled out from a Corinthian helmet or substitute on Sunday 24th August at 10pm (GMT).